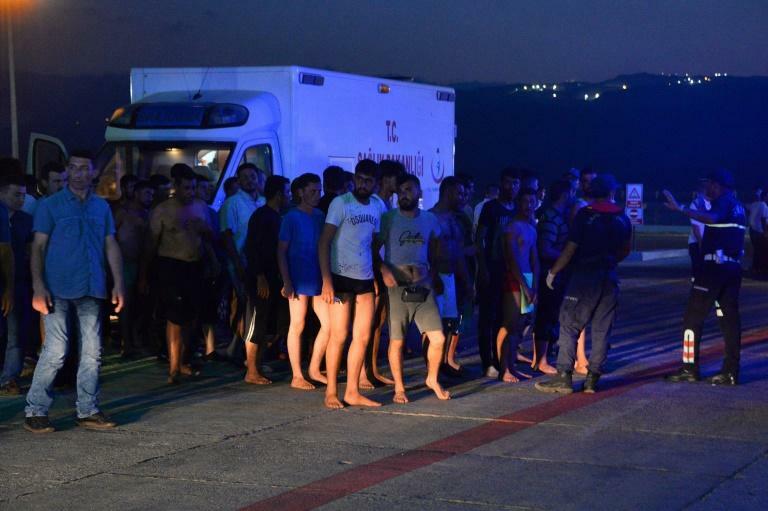 The other 102 were taken by boats to the port of Tasucu in Turkey's southern Mersin region where they arrived Wednesday evening, Turkey's state-run Anadolu news agency said. 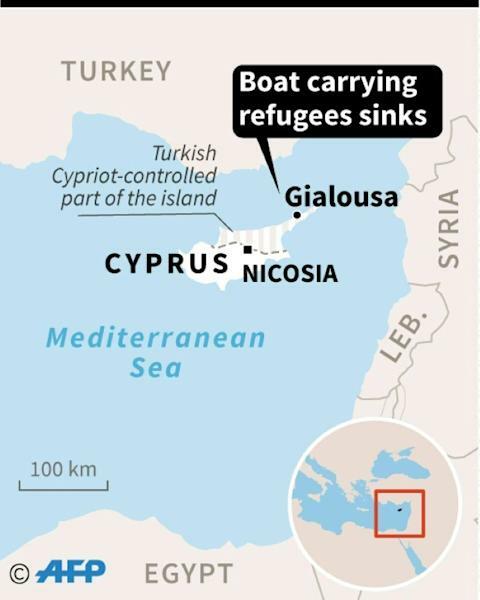 Cyprus, some 160 kilometres (100 miles) from Syria's coast, has not seen the massive inflow of migrants experienced by Turkey, Greece and Italy although asylum applications have risen sharply. "The Mediterranean must stop being a cemetery for refugees," Turkish Cypriot president Mustafa Akinci said after the disaster. More than a million people, many fleeing the war in Syria, crossed to European Union member Greece from Turkey in 2015 after the onset of the bloc's worst migration crisis since World War II.